Looking for a fun, rewarding or even educational field trip? 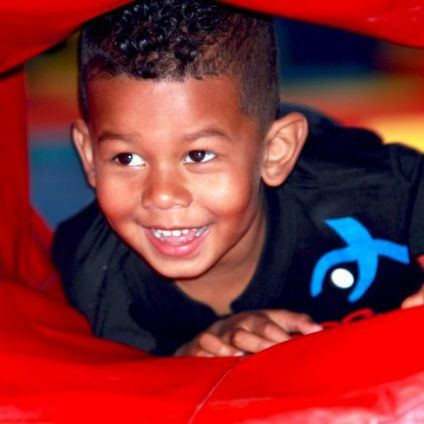 Then choosing one at American Kids Sports Center is just the right place! 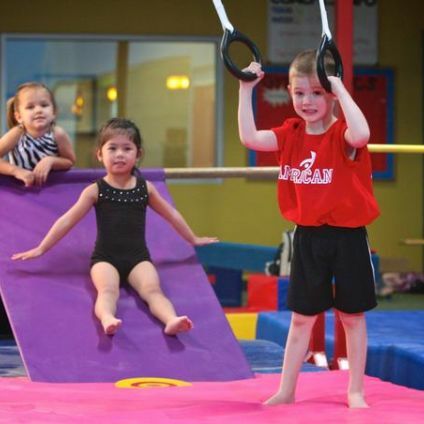 Whether it's for a MOPS group with 1 & 2 year olds, toddlers, or grade school age kids; American has just the right activity for your school, club, den, or just your group of friends! We guarantee an amazing trip. 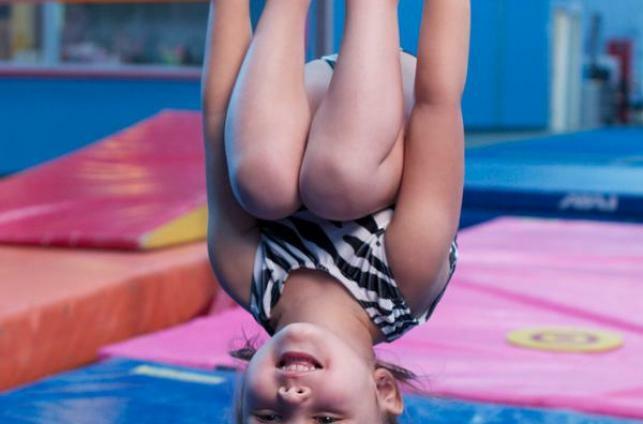 Choose from our numerous sport activities such as experiencing gymnastics in a real gymnastics gym, swimming in our indoor heated pool, cheerleading, dance, or martial arts! We host field trips at both locations and also during holidays! For more information, email us or call us at 661-589-2100.